Showroom One at The GC at The German Club, Sat 18 Feb.
Adelaide’s jazz community has obviously heard the word. The Showroom is close to full for this special one-off concert: Miles Davis’ 1959 Kind of Blue album, played live. Rob Pippan, the man who has put the show together, provides an introduction and then, without too much ado, we are away. The sextet, comprising “SA’s leading jazz session musicians”, appears on stage and gets things going with Milestones (aka Miles), from Davis’ 1958 album of the same name. It’s clear that the audience is in for a good night. Chris Weber (trumpet), David Theak (sax), Tom Pulford (alto), Shaun Duncan (bass), John McDermott (drums) and Dave McEvoy (piano) live up to their reputation and deliver a couple more ‘bonus’ songs, namely Someday My Prince Will Come and Bye Bye Blackbird. 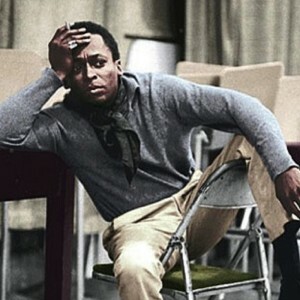 And then it is time for Kind of Blue, the album. It is a great joy to hear the album played live, by some excellent musicians. Photographs from the era are displayed across the rear of the stage. Recordings of Davis’ gravelly voice, along with his musical co-conspirators, preface the songs, adding to the sense of occasion. Musical Director Duncan’s bass leads the band and the audience into the familiar territory of So What, and there’s no turning back. It’s not all about the trumpet. Both saxes are brilliant, the piano provides many sublime moments, and the bass and drums show why the term “rhythm section” is almost an insult. It is impossible to single out a highlight from the program, as the entire concert is executed with aplomb. A short encore (Straight, No Chaser) allows each member of the sextet to step into the spotlight for a brief solo, just in case folks aren’t already convinced that these guys are the real deal. 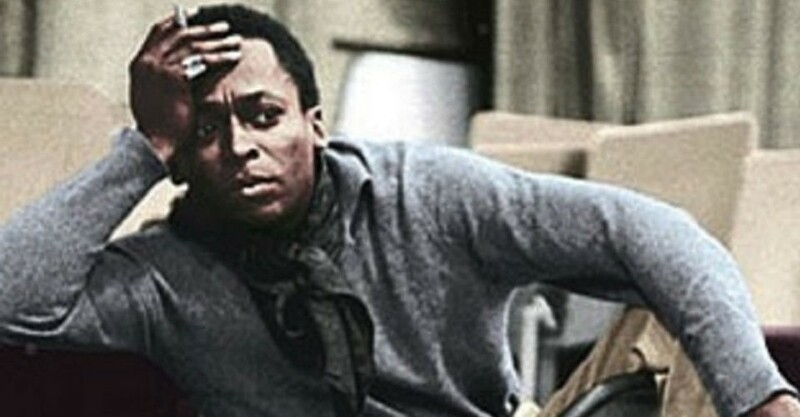 Even though he’s been dead for a quarter of a century, Miles Davis is with us tonight. Miles ahead of the rest.